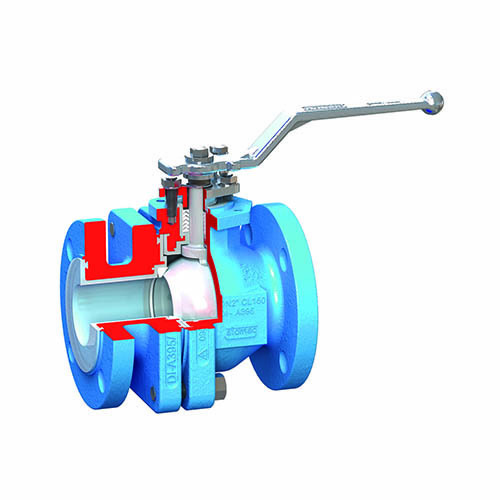 Atomac provides ball valves that are corrosion resistant fluoropolymer lined valves. performance, safety and reliability, Atomac is the valve of choice. 12 in (300 mm). DIN dimensional only– not available to ASME dimensions. dimensional valve. 1 in (25 mm) through 6 in (150 mm). (25 mm) through 12 in (300 mm). Durco standard chlorine cleaning procedure. Stem Extensions: Allow for insulation of valve. 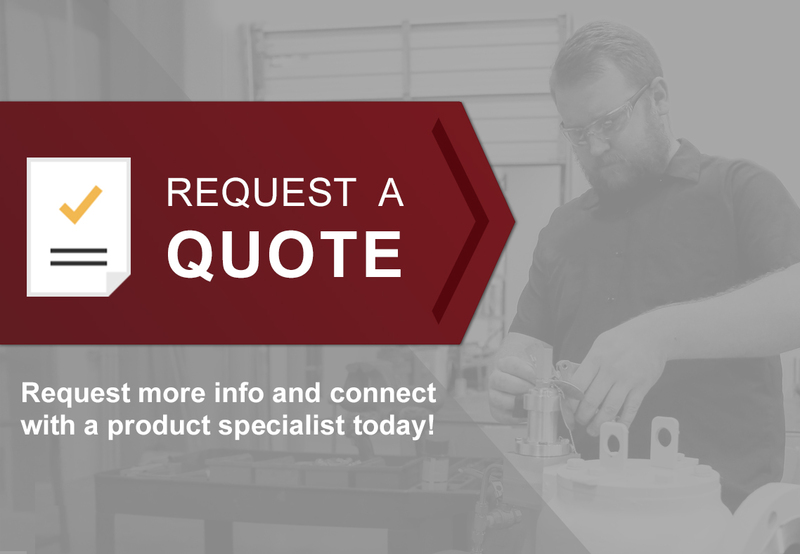 Atomac/Automax® Rotary Control Valve Packages: Precision control, corrosion resistance, positive stem sealing, and bubble tight shut-off in a low torque rotary control valve at a fraction of the cost of traditional rising stem valves.